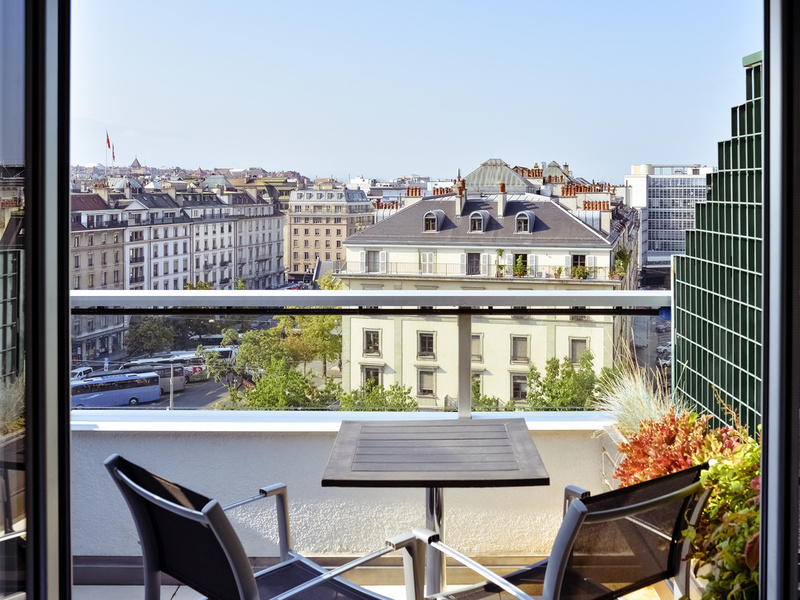 Located on the banks of Lake Geneva, the 4-star Adagio Genève Mont Blanc is in the town centre, a stone's throw from the stores and gardens. The Aparthotel offers 102 air-conditioned and fully-equipped apartments ranging from two person studios to two room apartments for four people, with free Wi-Fi. Its proximity to the central train station makes it perfect for both business trips and family holidays.